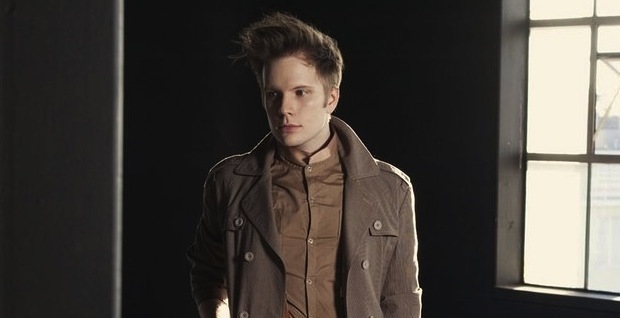 Patrick Stump has unveiled the artwork to his forthcoming full length solo album. The cover, which can be viewed below, was created by Aakash Nihalani and features stump looking thinner and classier than ever before. Soul Punk arrives October 18. You can read our early thoughts on the album, here.